In South Brasil is located our Headquarter where we are developing state of art technology for the paper industry. 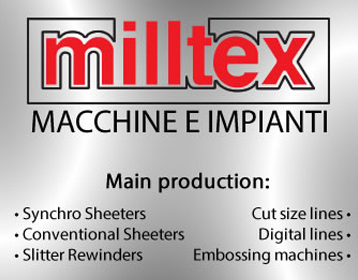 Our lines include paper machines for tissue, fine and board production and stock preparation equipment as well. With a highly-specialized technical staff, we have reached excellence in high-performance products. Recently, we have inaugurated a cylinders manufacturing line for paper machines with capacity to produce Yankee Cylinders with diameters up to 7320 mm (24 ft) and face length up to 6500 mm. This manufacturing site counts on modern machines and a unique infrastructure, which allow complete equipment construction from plate calandering to the final process of metallization and grinding. In addition, Hergen has the expertise to offer a full range of services from pre-engineering to the mill site services during machine shutdown periods. Aiming at fulfilling requirements expressed in the international safety regulations, we invest in modern tools for quality and process control. Every step forward in our vision of the future increases our competitiveness and market presence, consolidating us as an important player in this worldwide sector. Hergen, solutions for the paper industry.